Art Collector’s Showcase 2016 at the Historic Brown County Art Gallery, will be the Foundation’s 90th Anniversary. The art exhibition will feature early Brown County artist paintings on loan from private collections alongside current members of the historic Art Association and C.W. Mundy, “the Artist’s Collection” a retrospect of one of Indiana’s greatest artists who spent his early years in Brown County. A special collection of Mundy’s work, as well as other early Indiana paintings, will also be available for purchase. Art of Estates congratulates the Historic Brown County Art Gallery’s 90th Anniversary Collector’s Showcase, continued support of independent artists and for sustaining the legacy of artist’s who are no longer working, but continue to inspire and enhance those who visit and support the Brown County Art Gallery Foundation in Nashville, Indiana. 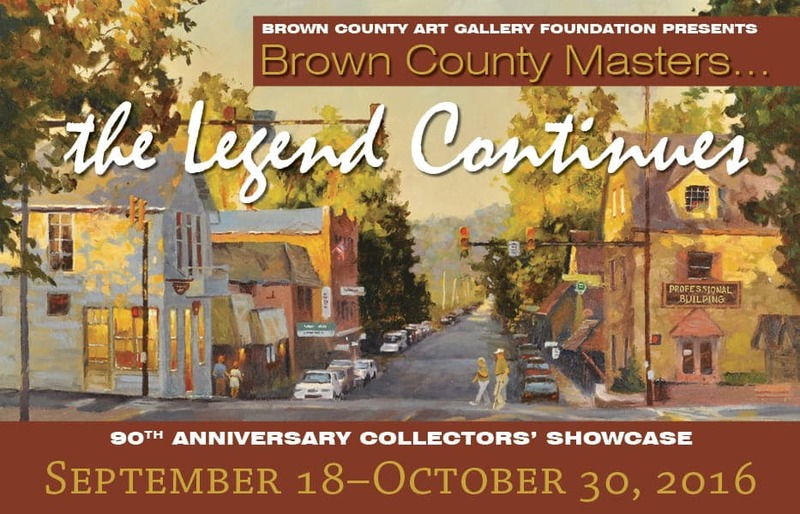 Collector’s Showcase 2016 “Brown County Masters the Legacy Continues” catalog of the exhibition and viewing of all the art collections throughout the gallery. Wine provided by the Brown County Winery. Mark Ruschman, chief curator of fine arts for the Indiana State Museum is in charge of the bicentennial exhibition “200 Years of Indiana Art: A Cultural Legacy”. “Barbecue and Bluegrass” featuring C. W. Mundy playing banjo with the Disco Mountain Boys, an Indianapolis Indiana based bluegrass band, and special friends. 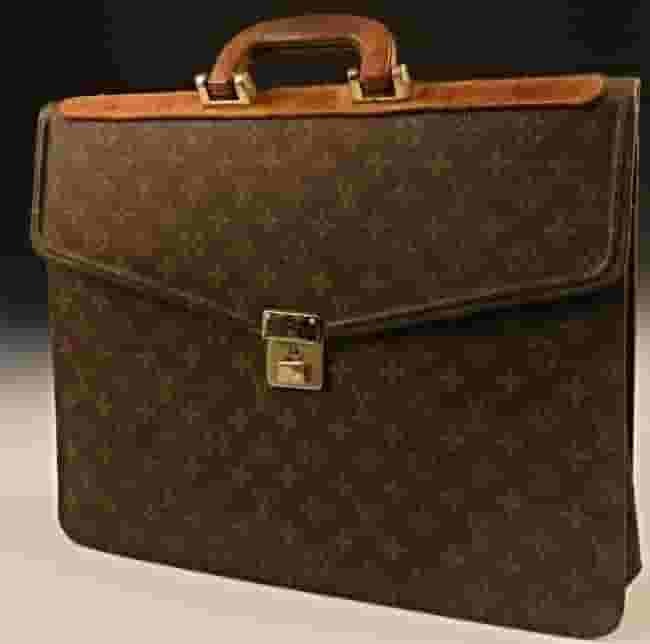 The entire gallery including the Collector’s Showcase and the C. W. Mundy Retrospective.